I'm so tired of the rain falling softly on the ground, not enough to get my feet wet, not enough to let me drown. Front Porch Step is the solo acoustic Project of Columbus, OH's Jake McElfresh. Jake's strong internet buzz built the foundation for a very quick start for his debut release Aware. Since the release of Aware in Nov 2013, the album has quickly sold over 12,000 copies in the US with the lead single "Drown" having over a million plays on Youtube and 855k streams on Spotify. On December 2, 2014, Front Porch Step released the Whole Again EP, a collection of four tracks (including a cover of the Christmas classic "I'll Be Home For Christmas") put out by Pure Noise Records. 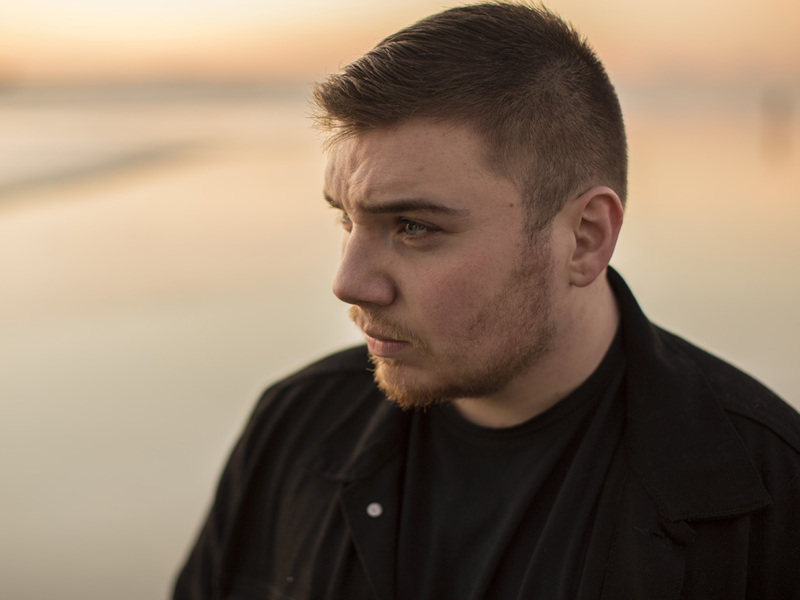 Front Porch Step will continue to stay busy touring this fall on the Pure Noise Tour, followed by a string of dates opening up for the Iconic Madden Brothers (of Good Charlotte), going over seas in January 2015, then his first headline tour in Spring 2015.